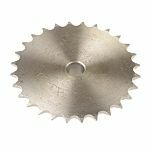 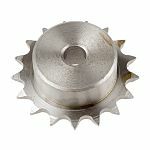 Steel taper bush sprockets for BS standard roller chain. 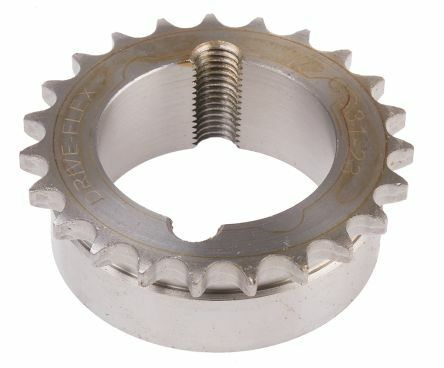 For use with taper bushes. 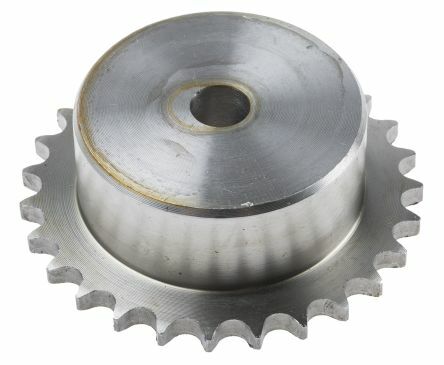 Manufactured to BS228/13 from steel with black passivated finishEasily re-bored as required.